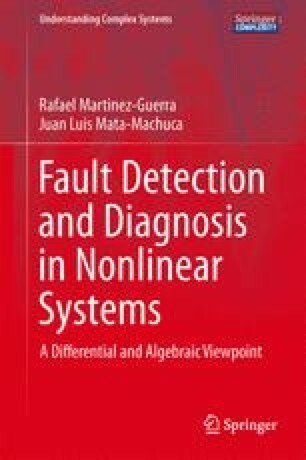 In this chapter we study the fault detection problem using residual generators based upon high gain nonlinear observers in a differential algebraic framework. We analyze the stability of the residual generator when a fault occurs. We also consider two faults types: constant and time-varying faults. It is shown that under some mild conditions over the aforementioned faults the residual is different from zero.